As with regular Google results for online businesses, Google takes many equations into account to decide which listing is shown first. The most important thing to keep in mind is that Google’s entire algorithm is designed to display listings that are most relevant to the person searching. The trick is to enhance your online presence by demonstrating that your business is popular and active, without doing things that will give Google the impression that you are trying to falsely manipulate the rankings. Google not only looks at your website, but they also measure the number and quality of reviews, how many external websites link to you, and of course the structure and unique content on your website. The first thing we suggest is to increase the number of reviews on your page. The best way to get more reviews is to email clients you know are satisfied and request that they write a review. You should include a direct link to the page where they can write a review. 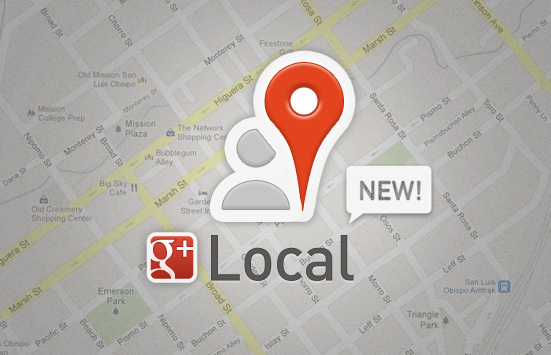 The next thing we suggest is to add photos and videos to your Google Local profile. 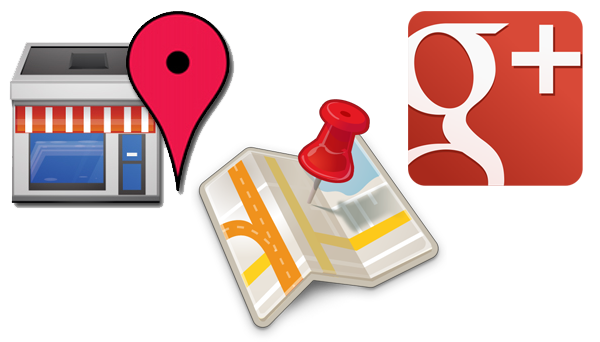 This can be done by logging into your Google Local profile as an administrator. The last item is the website itself. Here are some items which you should consider. Branding: Does your current website have a unique identity? Is there is a logo, and do you have unique images? Contact Information: Your phone number and address should ideally be in the header or sidebar and visible on every page. Mobile: Is your website mobile-responsive, allowing mobile visitors a frustration-free experience? Structure: Google indexes sites with shorter pages much more quickly than sites with pages containing extreme amounts of content. Our development team regularly builds websites that rank high on Google. We build utilizing best practices which helps practices grow.